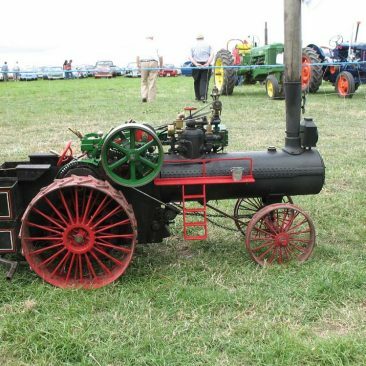 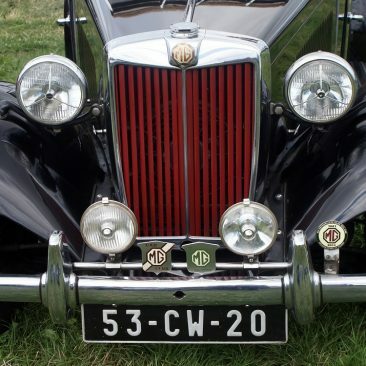 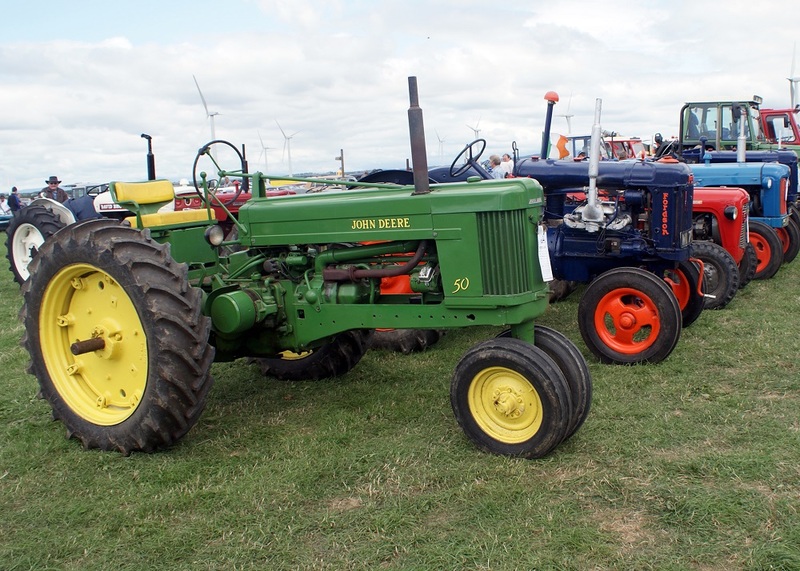 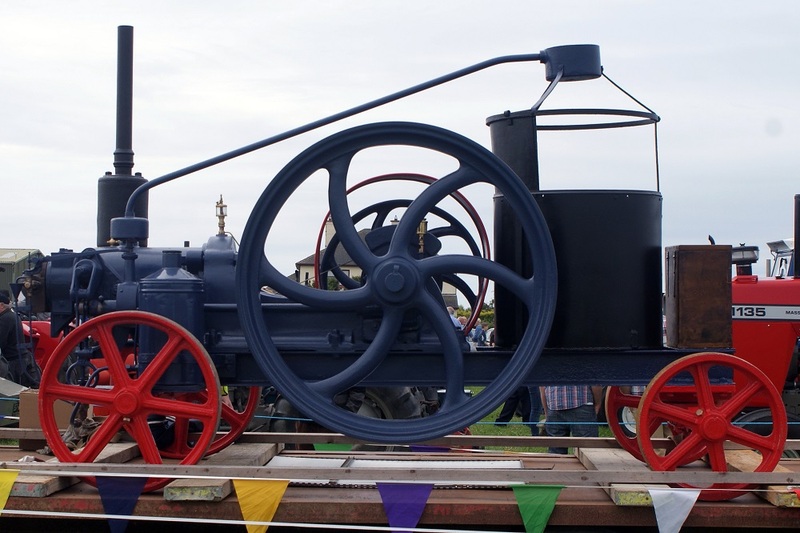 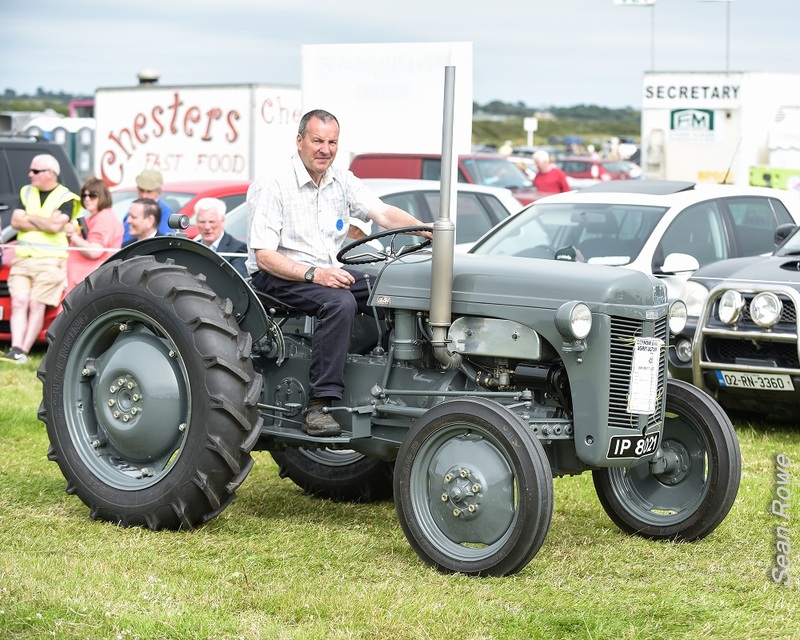 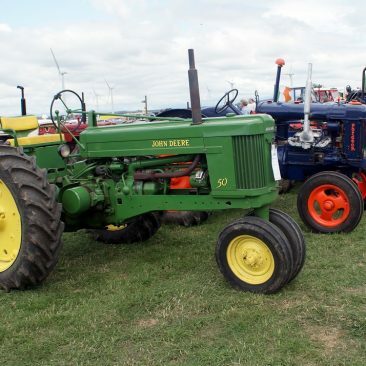 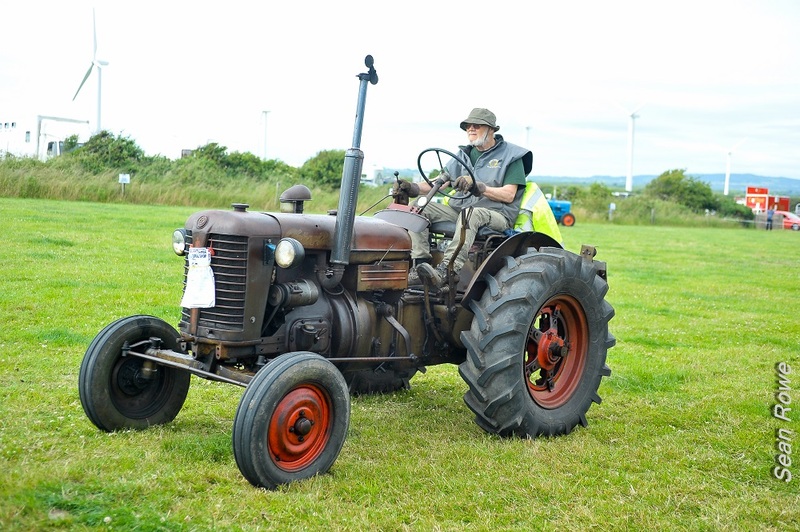 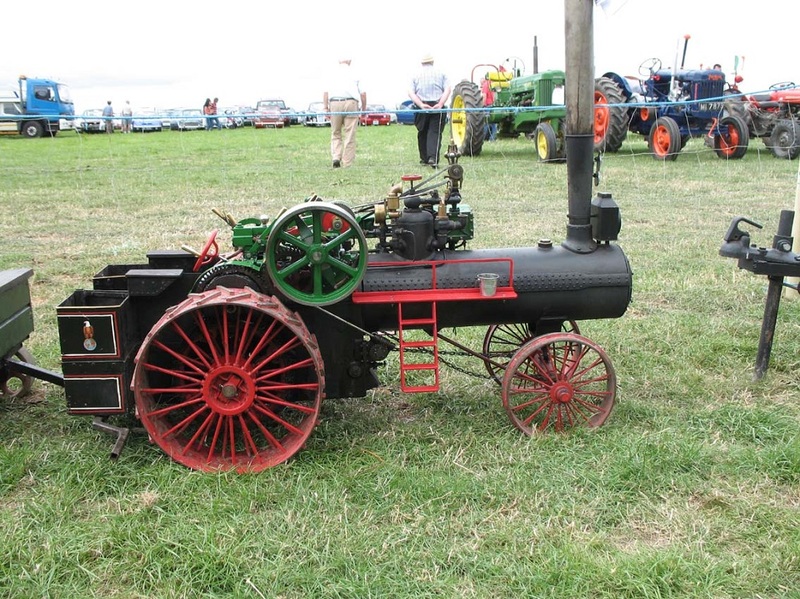 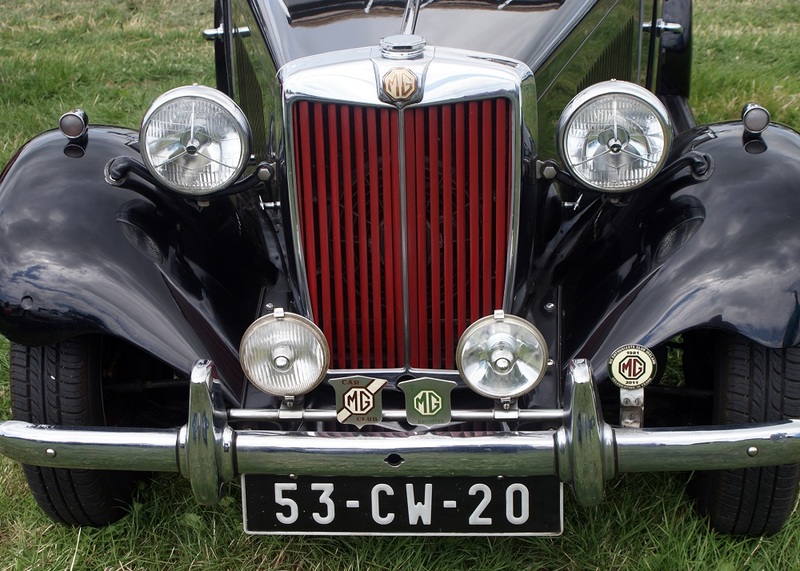 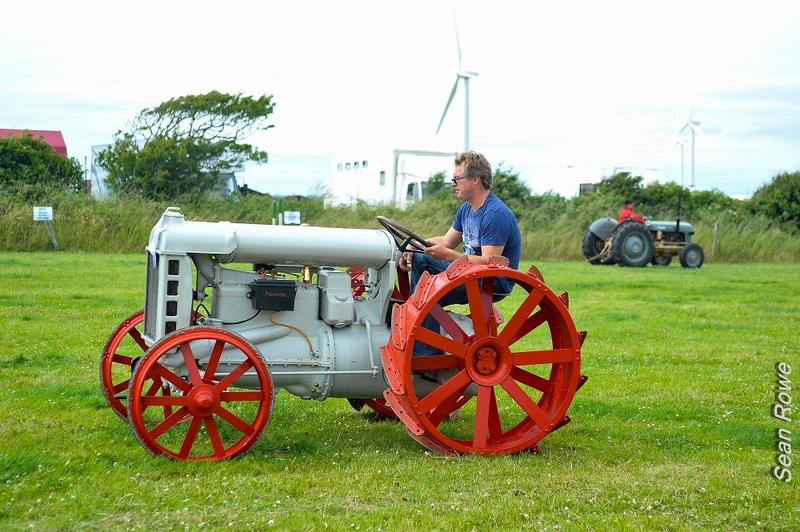 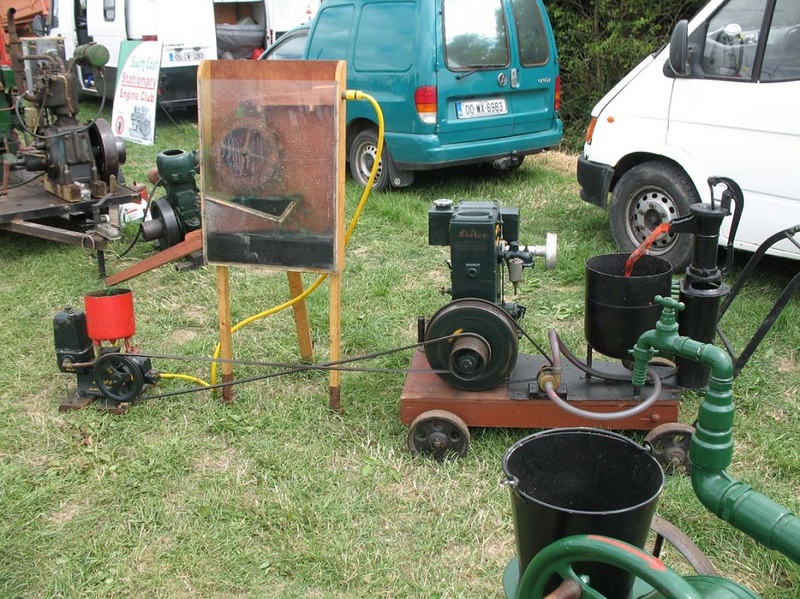 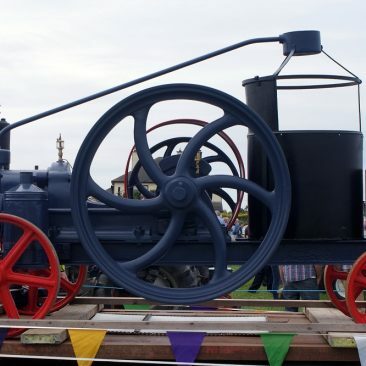 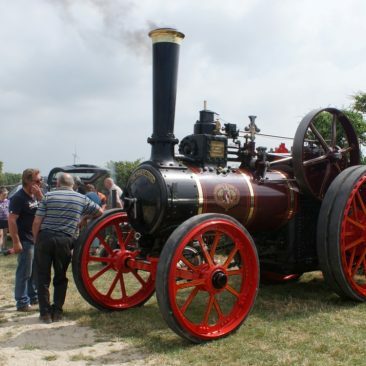 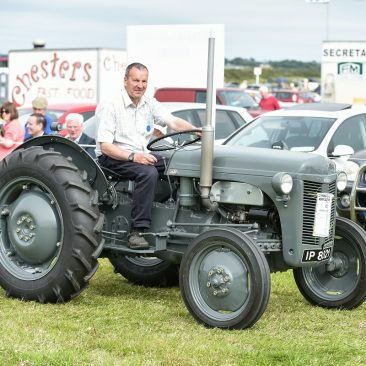 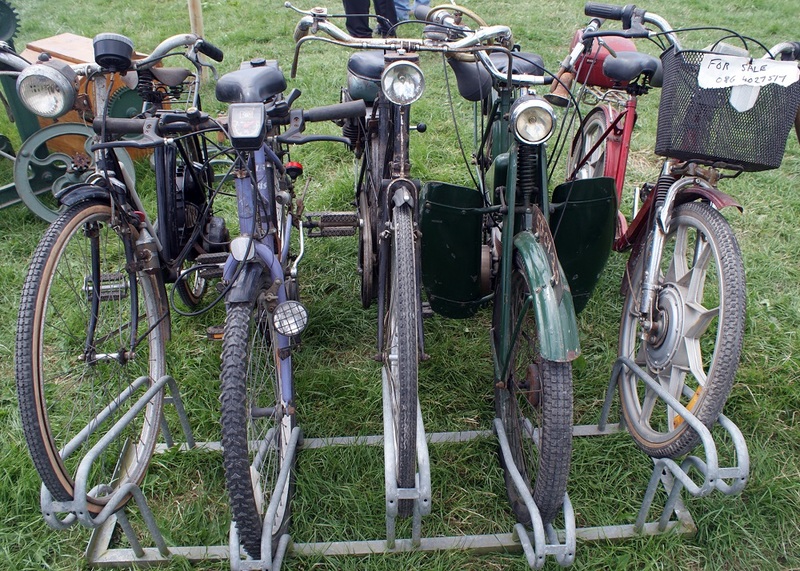 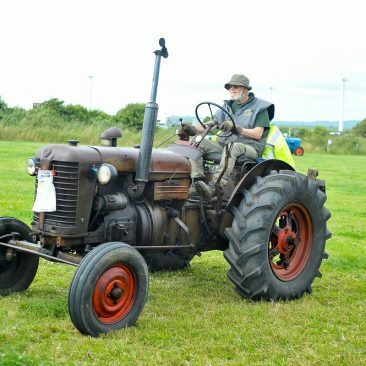 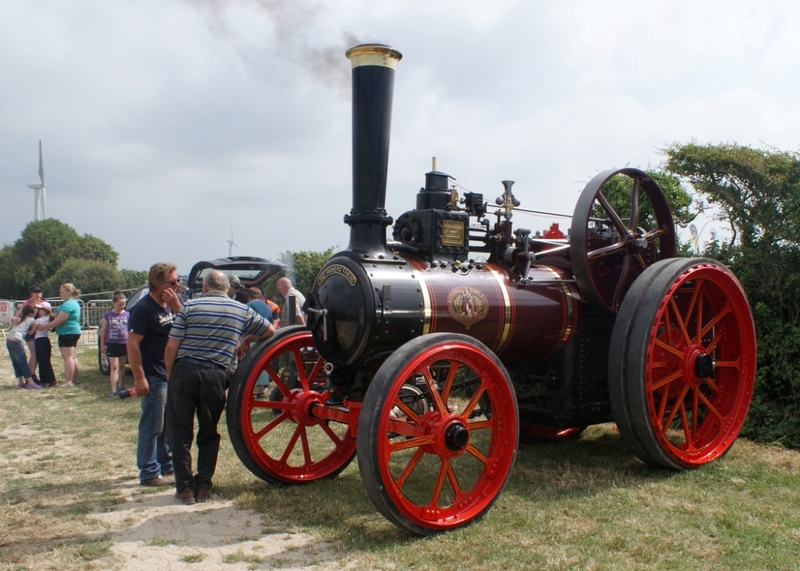 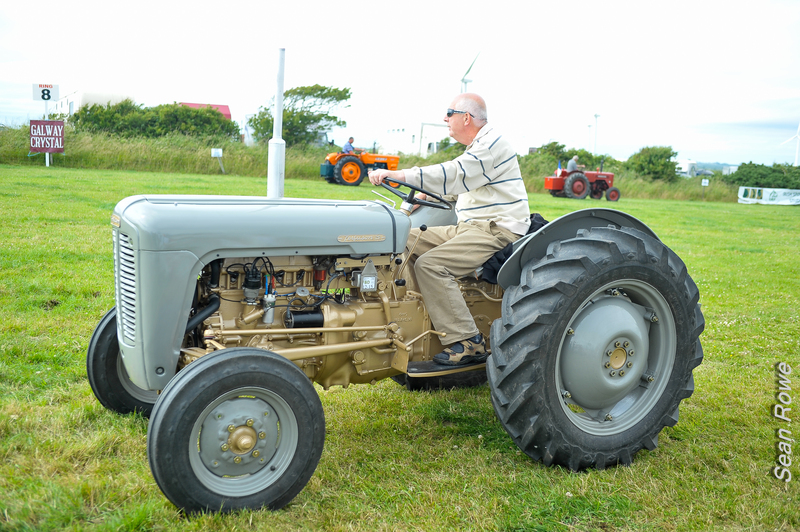 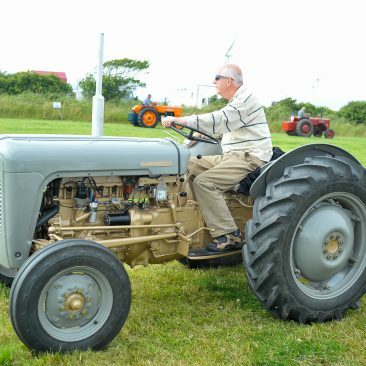 The Vintage show displays all types of cars, tractors, steam engines, stationary engines, motor bikes and lots more. 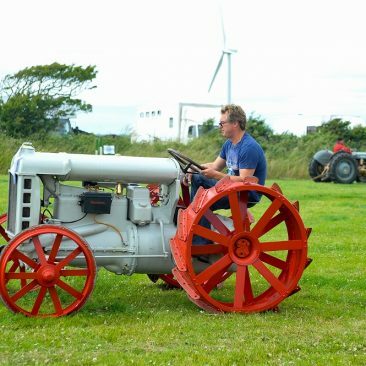 It is fantastic to see the high standard of restoration of old machinery, which is a huge part of our heritage and culture. 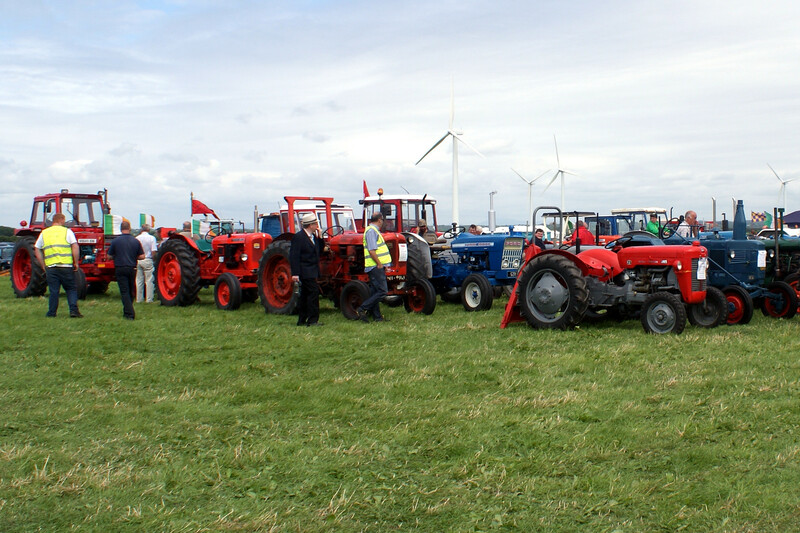 The Parade of Vintage Machinery takes place after the 3 Yr. Old Horse Final at approximately 4pm. 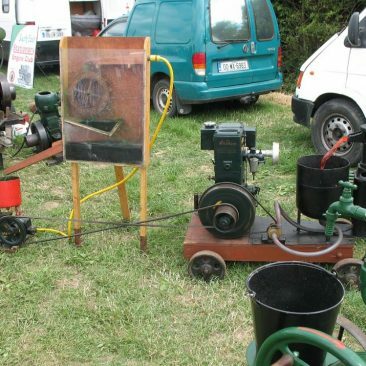 and it attracts a huge audience. 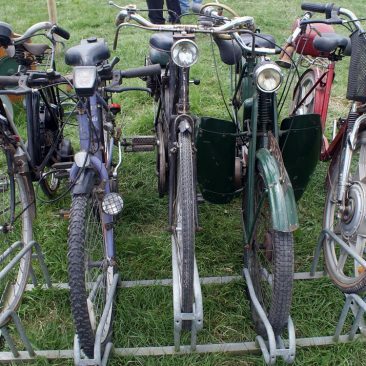 You are very welcome to bring along any vintage item/vehicle you may have to display. 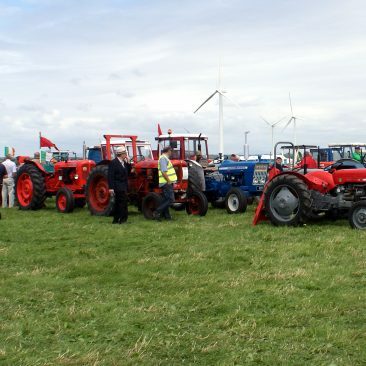 Each exhibitor must hold current insurance cover for their exhibit.